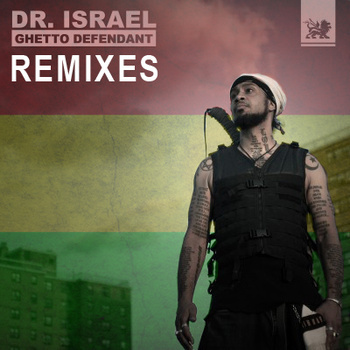 The New York based Rapper and Dancehall Artist Dr. Israel teamed up with KJ Sawka, Mochipet, Tore Finstad, Papa Skunk, Process Rebel, Kush Arora, Systemwide, Skarob and DJ Olive to produce an remix album of his EP “Ghetto Defendant”. Now it was released on his bandcamp page and you can decide yourself how much to spend for it. Also nothing is an option here. to listen, buy and download the full release simply visit his bandcamp!